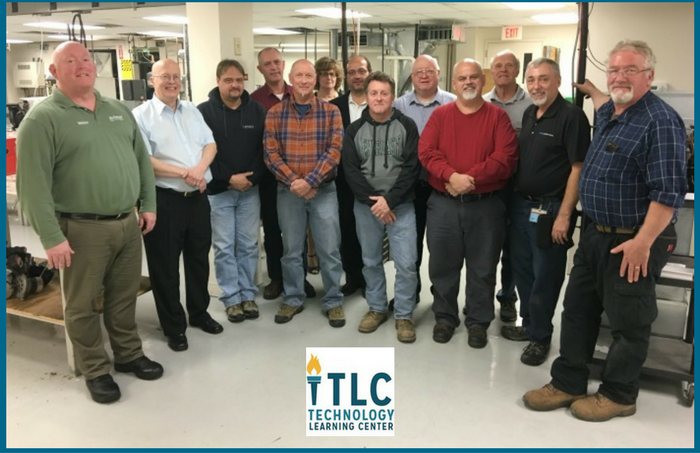 Established in 2001, Technology Learning Center provides continuing education to individuals that wish to develop a new skill set or enhance an existing one. Our trade school offers flexible class schedules that are designed to work around our students busy schedules. Over the past decade we have continued to grow, due to the success of our highly motivated students and by working with instructors that bring their unique teaching styles and valuable expertise to the classroom. ​Each instructor offers professional instruction based on abundance of workplace experience, and will remain dedicated to guiding our students to success. We provide a professional curriculum and opportunities in both theory and practical training and application. Our goal is to prepare our students for success. We recognize that every student comes to TLC from a unique background and has a unique set of needs. We deliberately keep class sizes small so we can provide personalized support to each student. Programs are specifically designed to allow us to respond to individual learning styles and experience levels. Technology Learning Center attempts to keep tuition costs low as well as minimize the need for financial aid and students needing to take out private loans. TLC's online steam engineering courses provide you with a pace that complements your lifestyle or work schedule. The military offers tuition benefits for veterans who are interested in career training & certification. 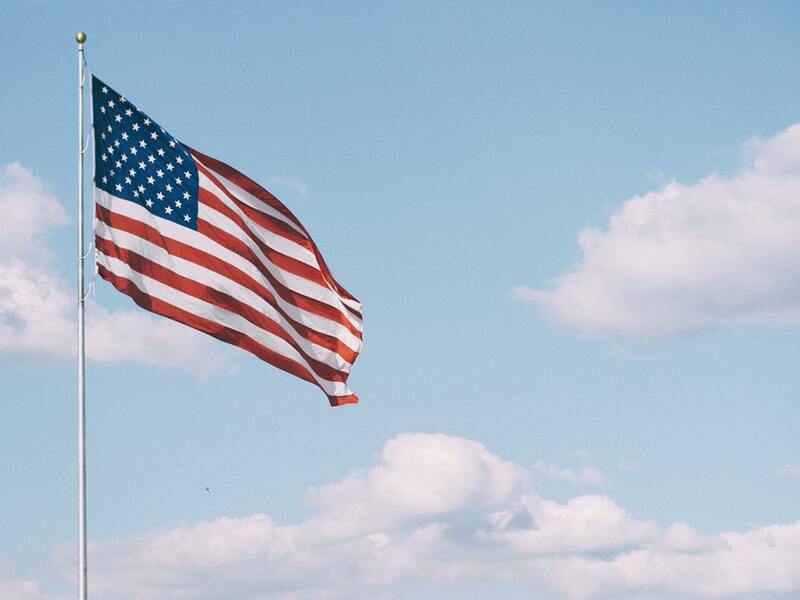 Contact us today to learn more about how VA Benefits can help you!